These Instant Pot baked potatoes are amazing! Taste like oven-baked potatoes and cook 3 times faster! Oven baked potatoes are a staple for many families, but have you tried Instant Pot baked potatoes? 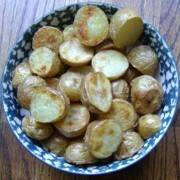 A favorite side dish for many, baked potatoes are a great addition at dinner time. 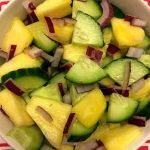 Whether you’re looking for a gluten-free side dish or just want to make your baked potatoes in less time, this recipe is sure to make your life easier. 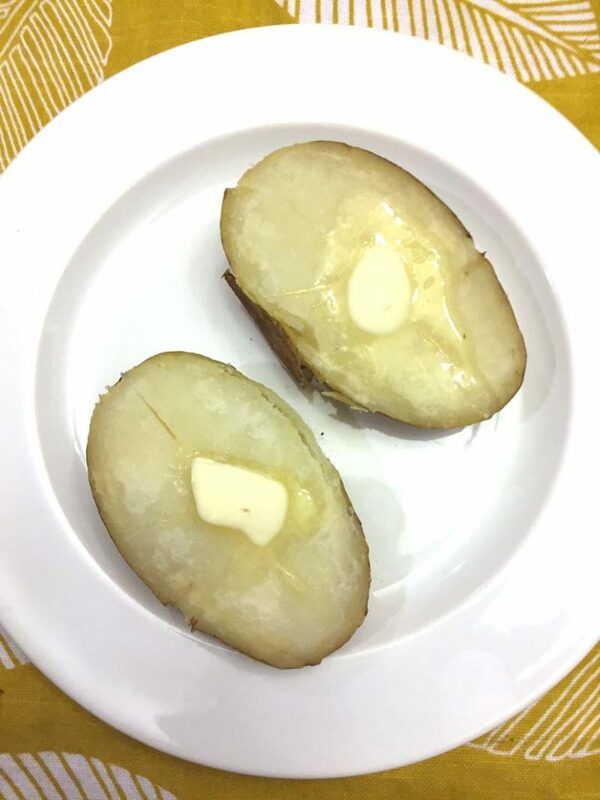 This recipe for Instant Pot Baked Potatoes results in potatoes with the same perfect doneness as baking in the oven, but in substantially less time. Cooking one potato, six, or a dozen? 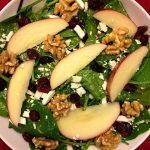 It doesn’t matter with this quick and easy recipe! 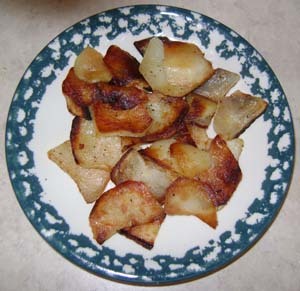 To start, pierce your potatoes in several places with a fork. Put one cup of water in your instant pot. You can either place your potatoes directly in the water or use the trivet. Once your potatoes are inside the instant pot, close the lid on the instant pot and turn the valve to a Sealing position. Press “Pressure Cook” or “Manual” and set your timer to fifteen minutes for medium potatoes. 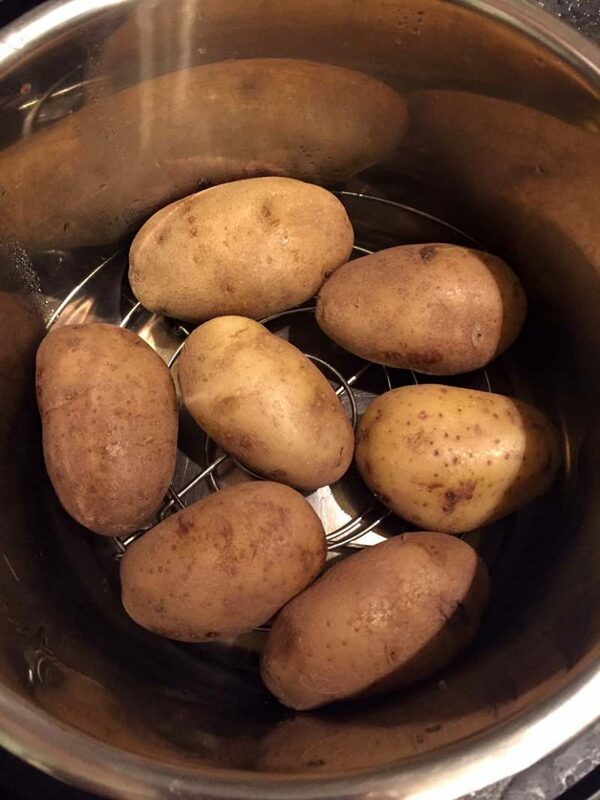 For larger potatoes, set you timer to twenty minutes. When your potatoes are done cooking, let the pressure release naturally for about ten minutes, then quick release the remaining steam. Take your potatoes out of the instant pot and serve with your favorite toppings. It’s never been easier to enjoy delicious, baked potatoes. No need to worry about preheating your oven and lengthy cooking times when you use this Instant Pot Baked Potatoes recipe. You’ll have perfectly baked potatoes in less time than with a traditional oven baking method. Instant pot cooking isn’t just fast, it makes for easy clean-up, too. No need for baking sheets and foil, all you’ll need is your Instant Pot with this simple recipe. 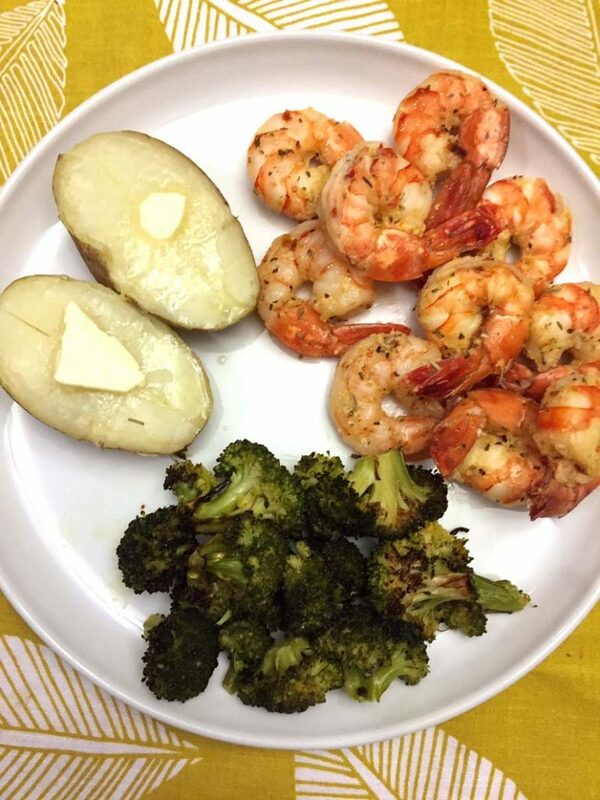 A baked potato made in the instant pot is a great addition to so many meals. Whether you’re enjoying salad, chicken, steak or seafood, this Instant Pot Baked Potato recipe makes a perfect side. The options are unlimited when you choose your toppings. 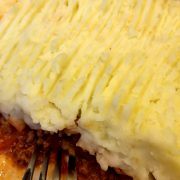 You can keep it traditional with butter and sour cream or add some spicy flair with salsa and shredded cheese. Whatever you are craving, this Instant Pot Baked Potatoes recipe is sure to satisfy. Instant Pot Baked Sweet Potatoes – if you can bake regular potatoes, of course you can also bake sweet potatoes in your Instant Pot! 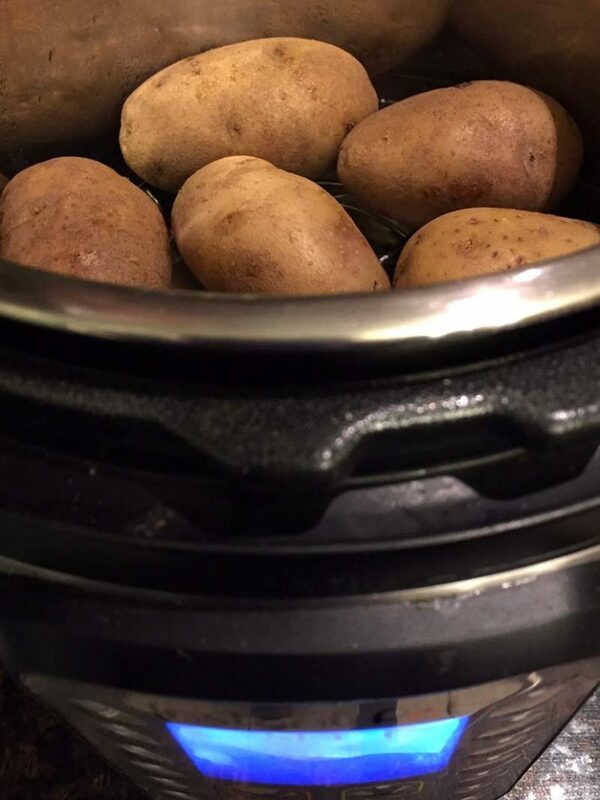 Instant Pot Baby Potatoes – those cute little baby potatoes are awesome cooked in the Instant Pot! 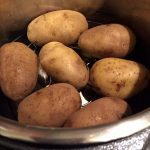 Instant Pot Roasted Potatoes – you can even make golden-brown roasted potatoes, you just have to see it to believe it! 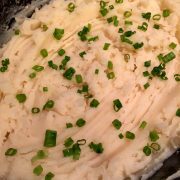 Instant Pot Mashed Potatoes – once you make mashed potatoes in the Instant Pot, you’ll never make them any other way! No need to drain! 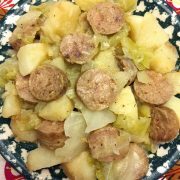 For more recipes (not just potatoes) see my whole Instant Pot recipes collection! These Instant Pot baked potatoes are amazing! They taste just like oven baked potatoes and are ready in less than 30 minutes! Mouthwatering! Pierce the potatoes in several places with a fork. 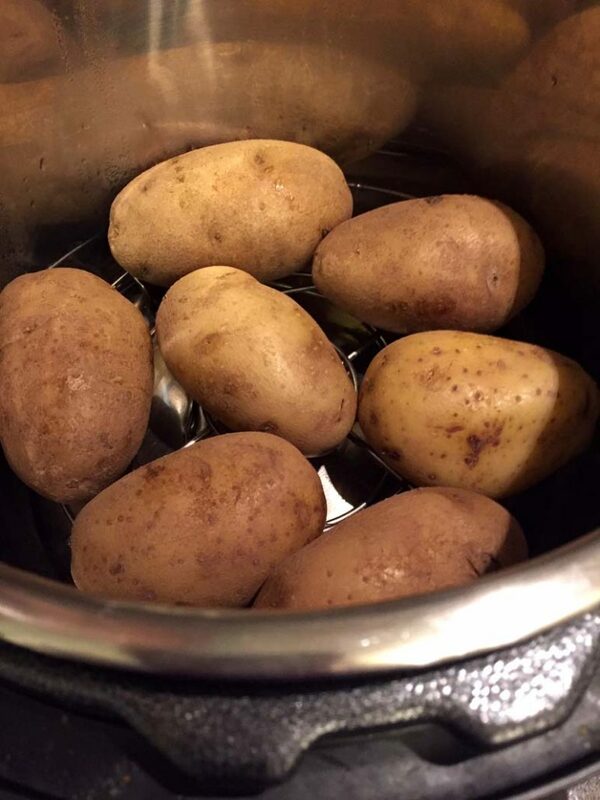 Put water and potatoes in the Instant Pot (you can use the trivet or put potatoes directly in the water). Close the lid of the Instant Pot and turn the valve to a Sealing position. Press the "Pressure Cook" or "Manual" button and set the time to 15 minutes for medium potatoes or 20 minutes for large potatoes. When it's done cooking, let the pressure release naturally for 10 minutes, then quick release (QR) the remaining steam. Remove baked potatoes from the Instant Pot and serve with salt, pepper and your favorite toppings. You can cook as many potatoes as you'd like, as long as they fit below the "Max Fill" line of the Instant Pot. The cooking time and amount of water remain the same. I won’t cook unless I have at my disposal one microwave, one toaster oven, one slow cooker and now, one Instant Pot. 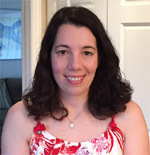 I can even make lasagna in the microwave, using regular noodles, not the non-boil type. 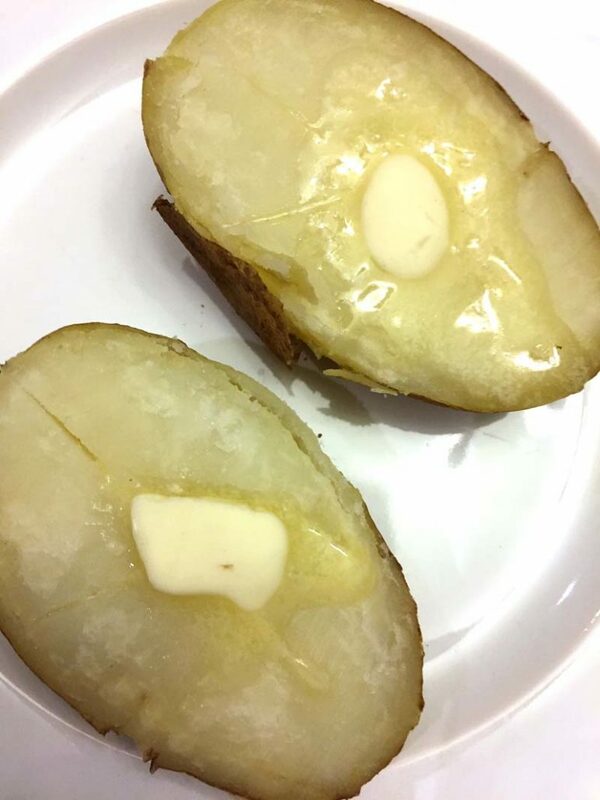 As for baked potatoes, I make them in the microwave because it takes less time than the Instant Pot. A typical meal might be a chicken dish from the slow cooker with rice (or pasta) in the Instant Pot and asparagus being baked in the toaster oven. All it takes is a bit of organization so that it all comes together at the same time. Today I made spaghetti with meat sauce in the Instant Pot and it was an Instant Success! Keep those recipes coming!